Montbard is a town and Sous-Préfecture in the department of the Côte-d' Or in Eastern France. 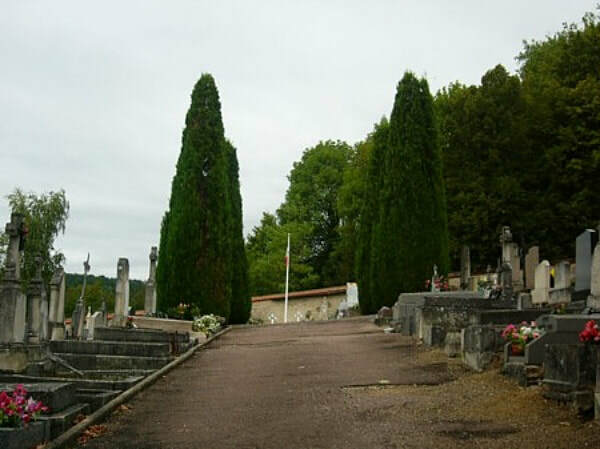 There is one burial of the Great War in the communal cemetery. 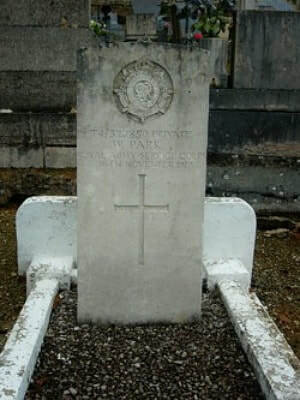 T4/327850 Private W. Park, 41st Divisional Supply Col. Army Service Corps, died 16th November 1917.